Situated at the very centre of Polynesia, each of the 15 islands has its own special place within the group. 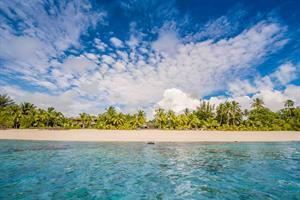 Their origins are owed to the Polynesians who arrived in Rarotonga around 800 AD. These ancient voyagers had set sail from Tupua’i, now known as French Polynesia. 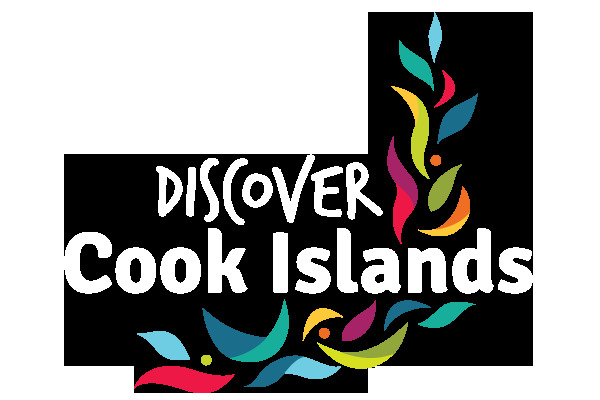 While English is the official language, Cook Island Maori is widely spoken in the community. All the land is owned by the people and assigned to families for their use. The bond of family is vital and everyone is part of a clan that is connected to the tribal chiefs (ariki). They are the great entertainers of the Pacific and regarded as the best dancers and drummers in Polynesia. Festivals are an important part of the annual calendar, where the competition between the islands to select the most outstanding performers is part of the national pride. From the church choirs on Sunday, through to the string bands and their combos of electronic and traditional ukuleles made from coconut shells, to the brightly lit night clubs, the friendly island rhythm welcomes you everywhere. Like much else on the islands, dress is casual and modest. Both men and women wear wrap-around pieces of material called ‘pareu’ (sarong) around the home, and women sometimes tie them nicely to wear out on a special occasion. Perhaps most widely recognised are the communally sewn ‘tivaevae’ – colourful and intricate quilts that women piece together in groups. These beautiful quilt designs that take many hours to produce often feature flowers, plants, butterflies, and sea-life. The beauty and charm of the Cooks is matched by the friendliness of the people who think nothing at all of offering a lift, having a chat with you on the beach or extending an invitation to dinner. An important reason why people love holidaying here.